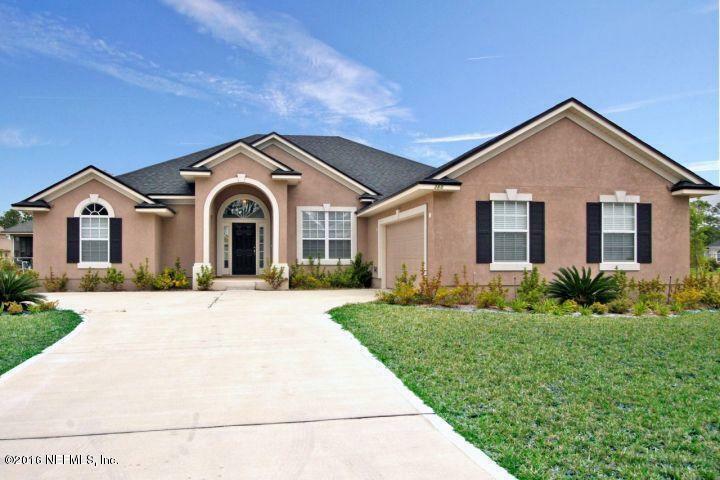 Beautiful 4 bedroom, 2 bath in St Johns County near Palencia. 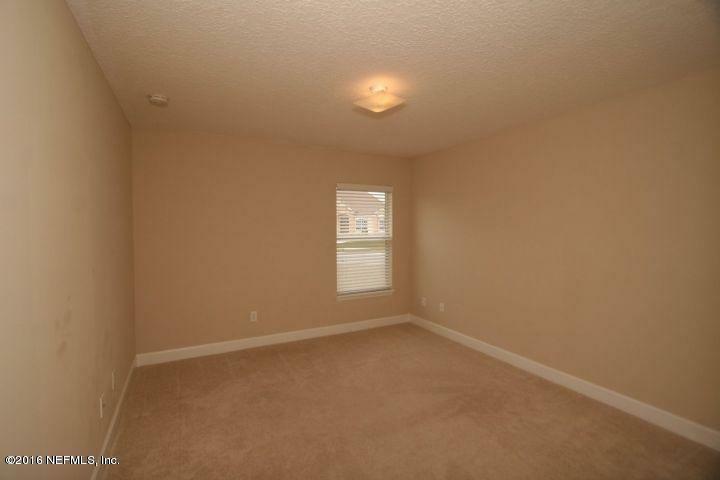 Open & spacious split floor plan w/fireplace. 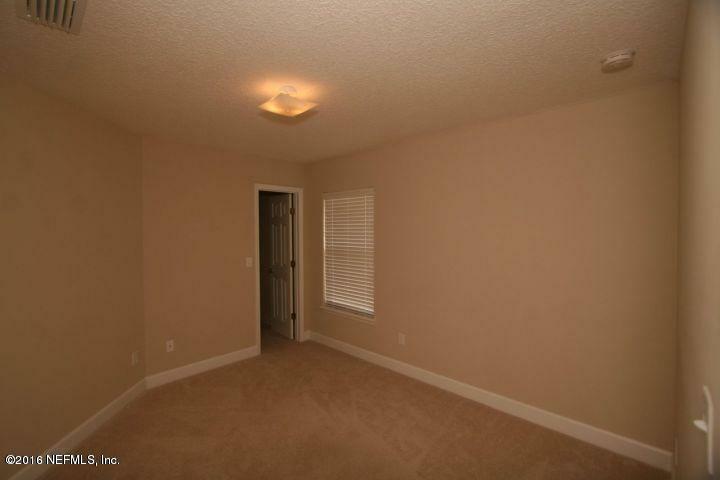 Bay windows in the large master suite, tray ceiling in master bedroom, garden tub, double sinks, walk-in closet & glass block. Nice kitchen with stainless-steel appliances, cherry cabinets and corian countertops. 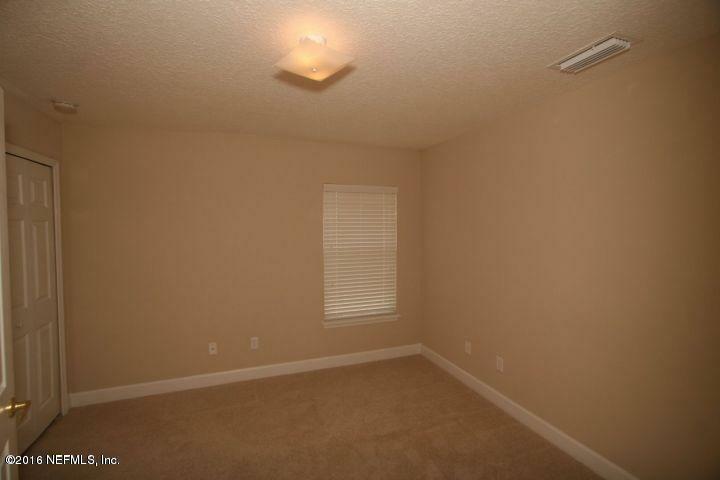 More features incl built-in computer tech center, arched doorways blinds, and more upgrades. Walking distance to pool & amenity center. Lawn care included in full rent offer.